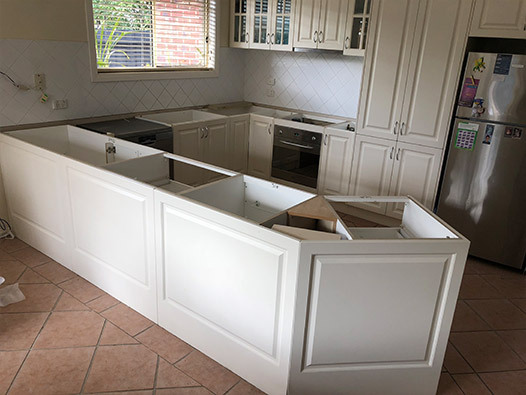 At Just Benchtops we work with you to get the best design and material for your space. 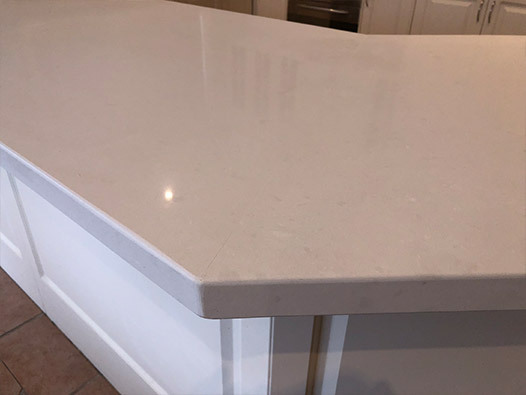 Our initial visit to your home allows us to measure your specific area, discuss with you which material, colour and edging options you would like and provide detailed pricing of the work involved on updating your home. 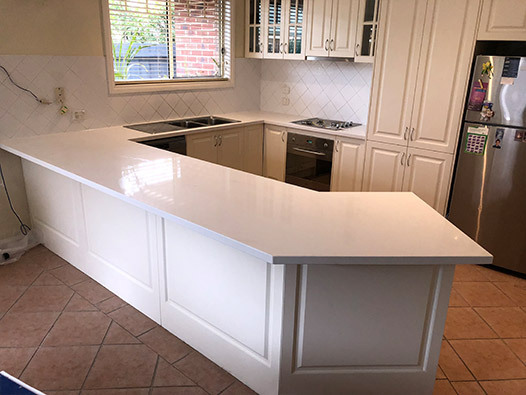 Our average turnaround time for your new benchtop is approximately 2 to 3 weeks from the time of our initial visit to your home. 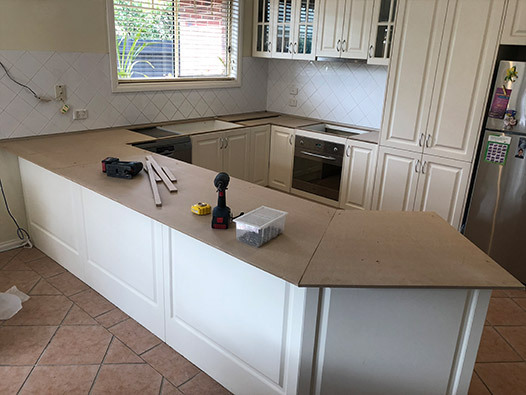 We organise our work so that we can complete the installation of your new benchtops all in the same day! 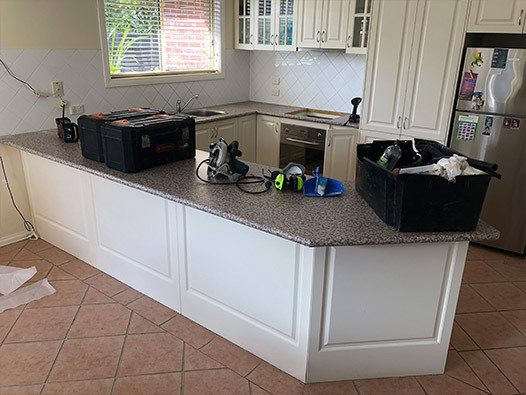 Our team will remove your old benchtop, unplug your appliances, fit your new benchtops, refit your appliances, clean up and take the old benchtop with us - leaving you to enjoy your beautiful new benchtops!